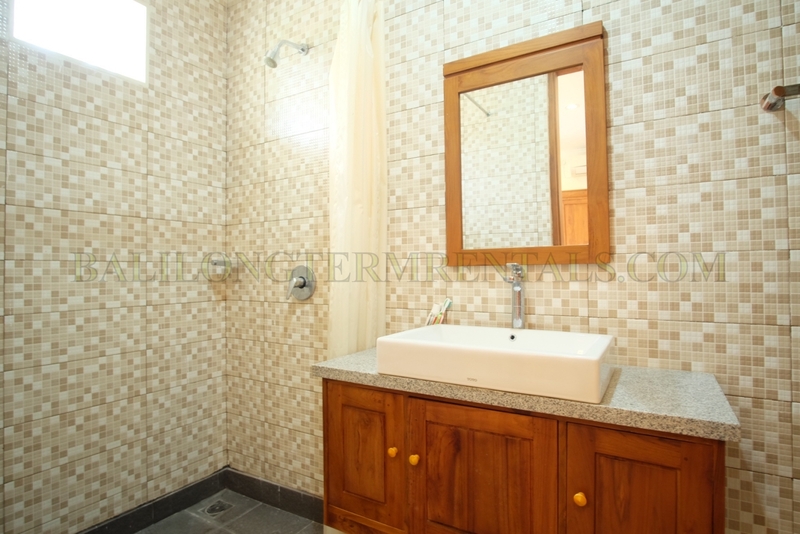 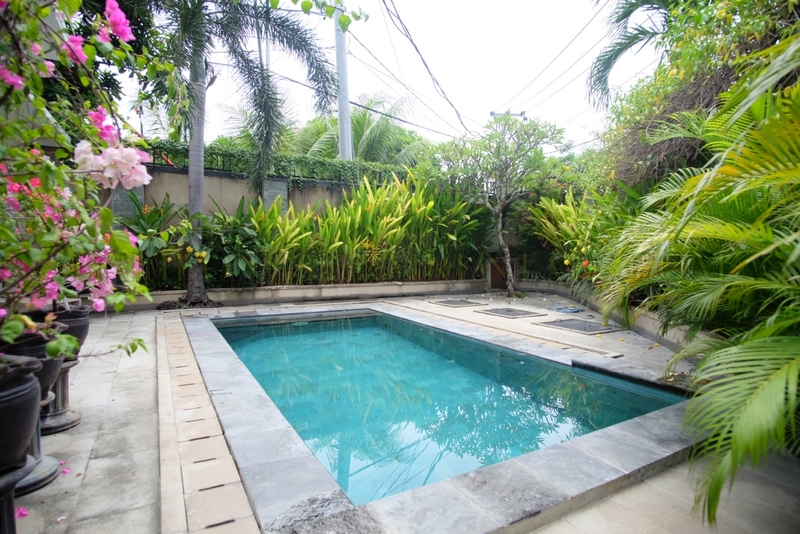 This property consist of 4 bedroom with en suite bathroom, which perfect for group or family. 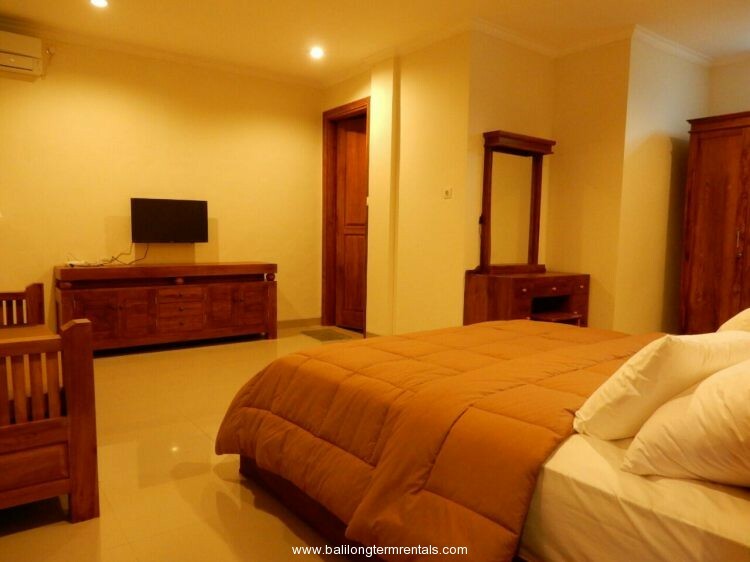 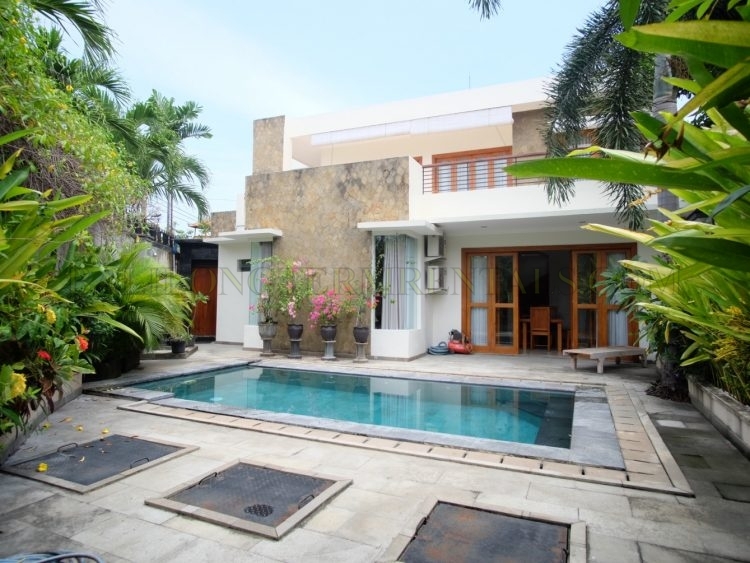 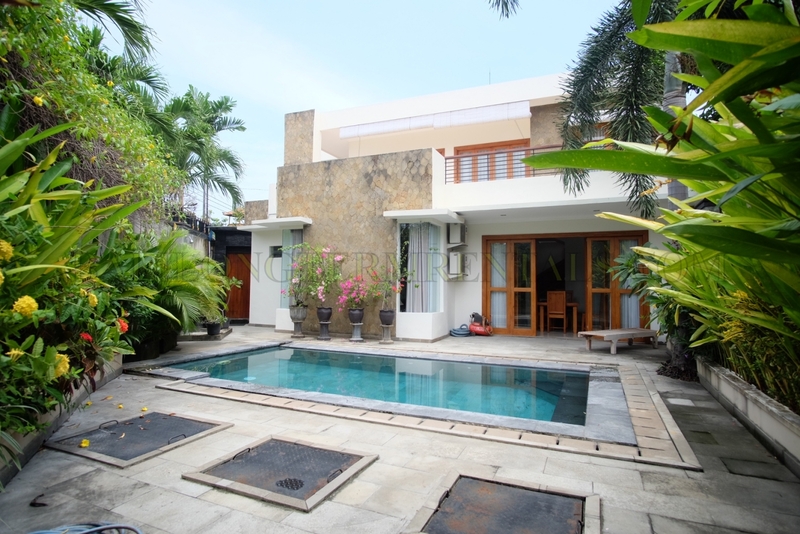 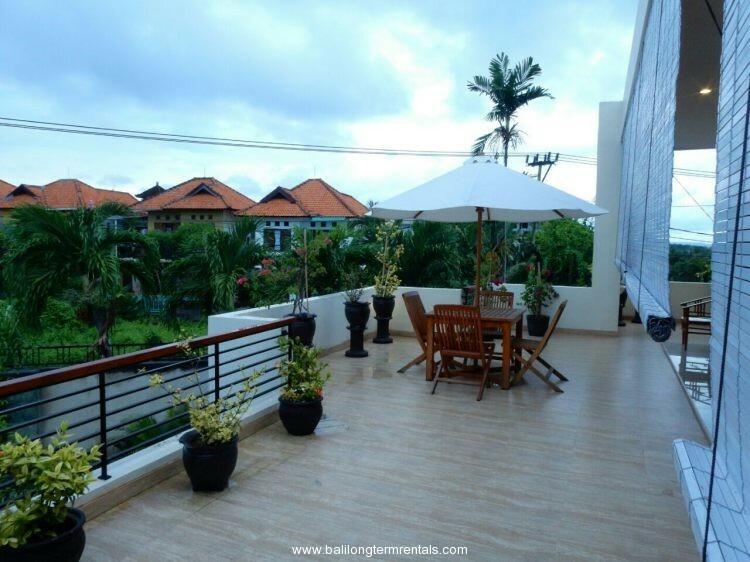 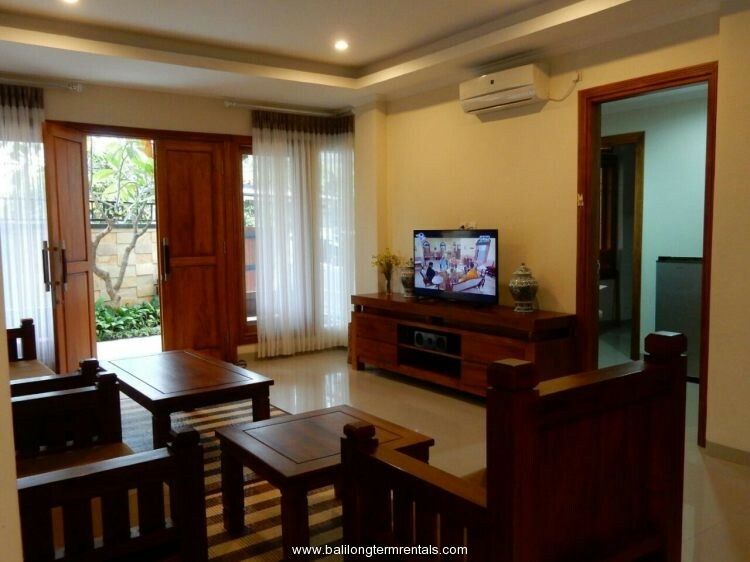 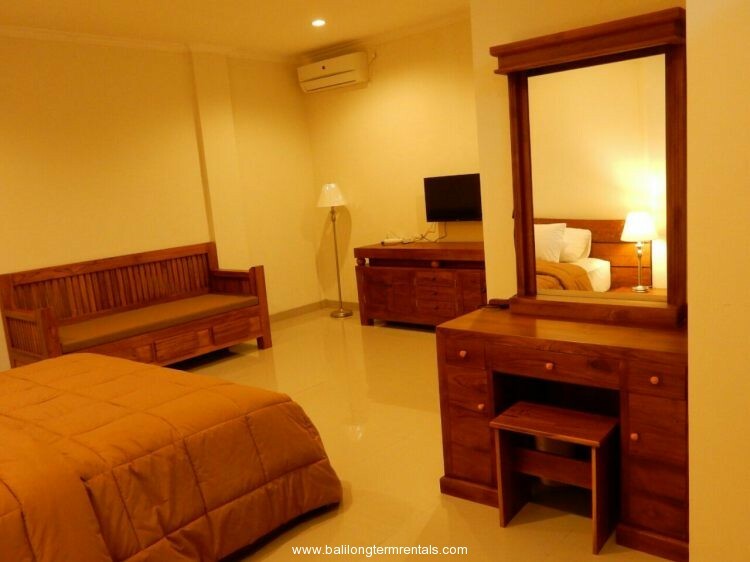 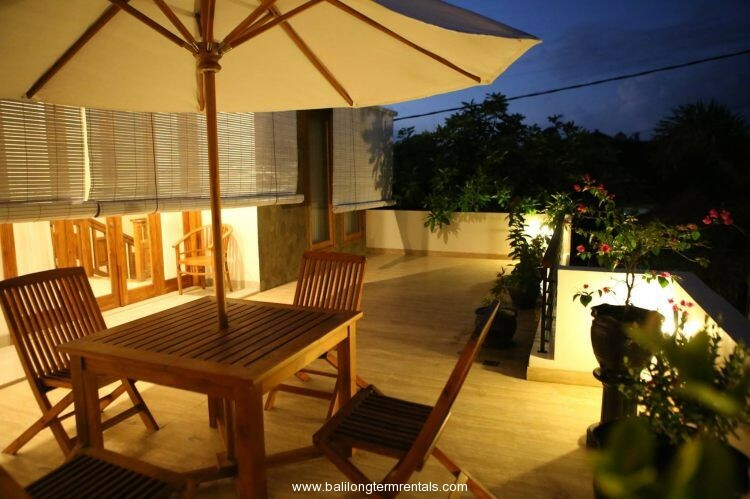 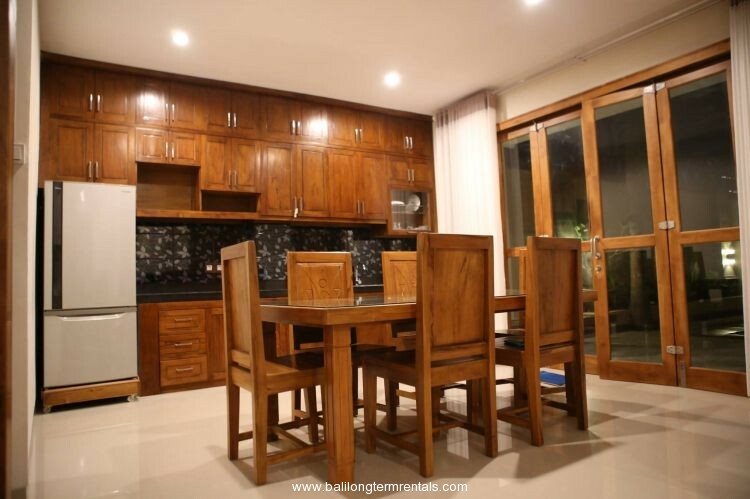 Its ideally situated in Kerobokan area, between Umalas and Canggu area, easy access to many favorite spots, restaurants, supermarket, International school and tourism area nearby. 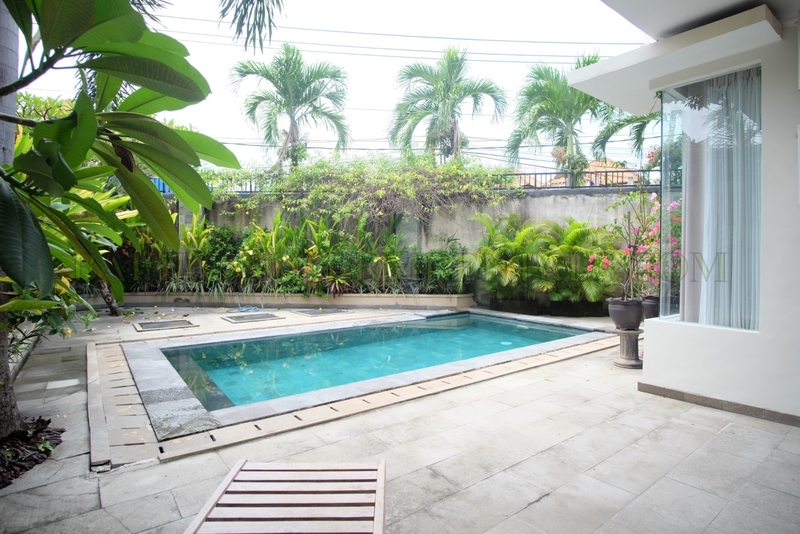 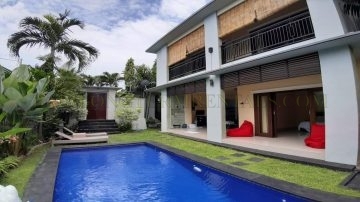 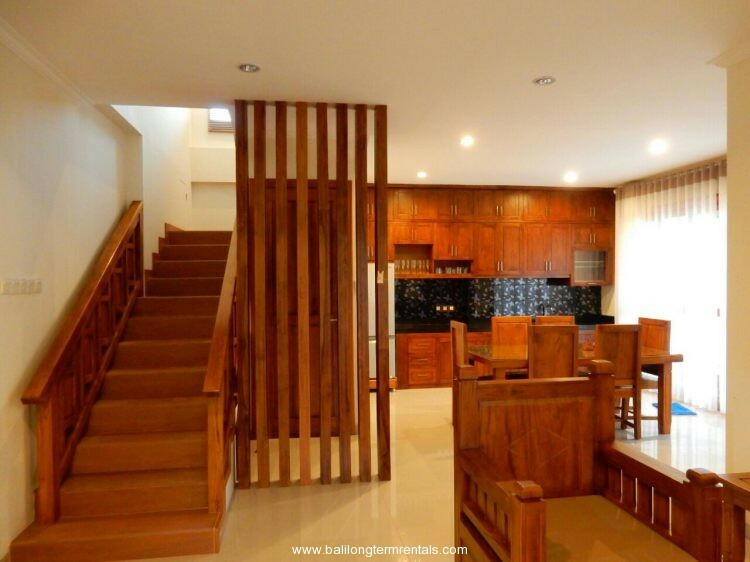 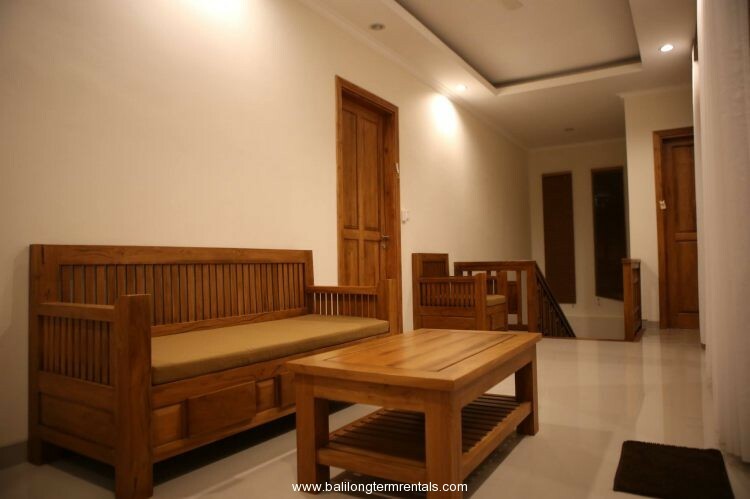 This two storey building villa sits on 350 sqm land area and 500 sqm building size. 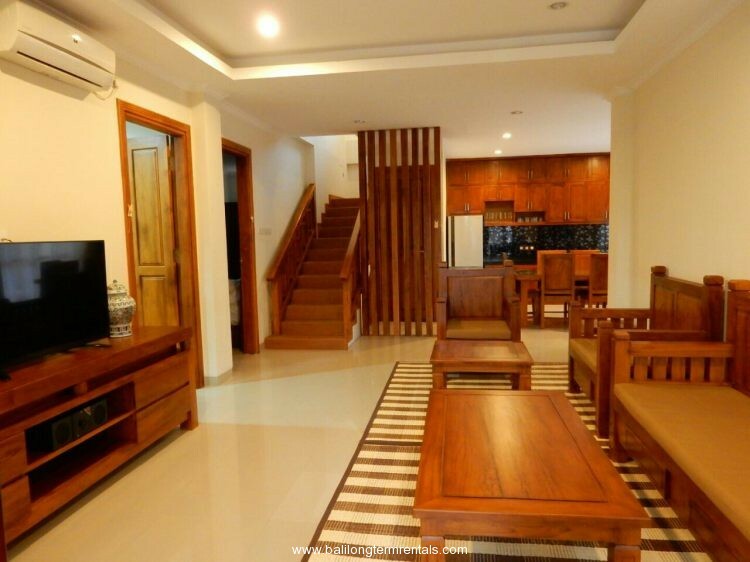 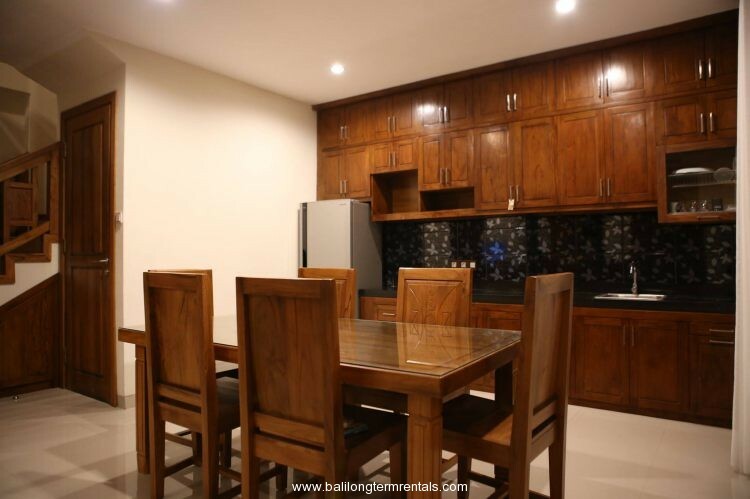 It offers nice material building with 4 bedroom, 4 bathroom, +2 guest toilet, private swimming pool, garden, private parking, maid house, storage room and comes with fully furnished. 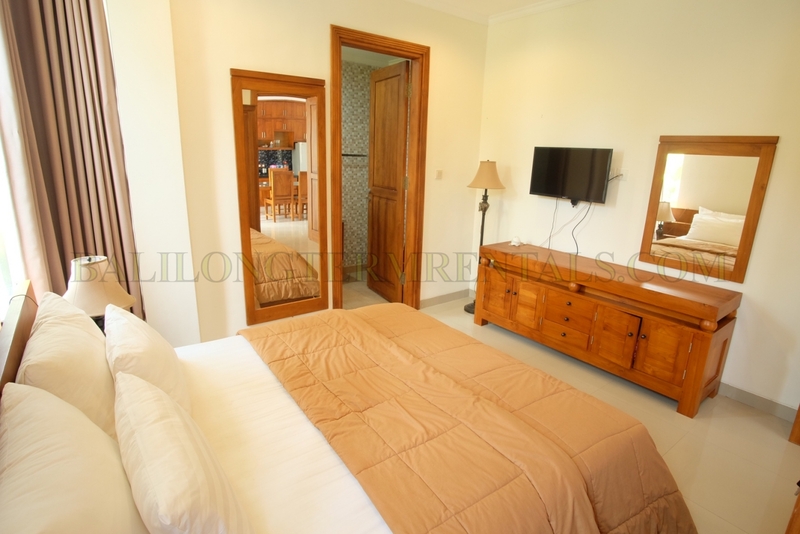 In the first floor, you will have 2 bedroom with en suite, kitchen and dining area overlooking to swimming pool. 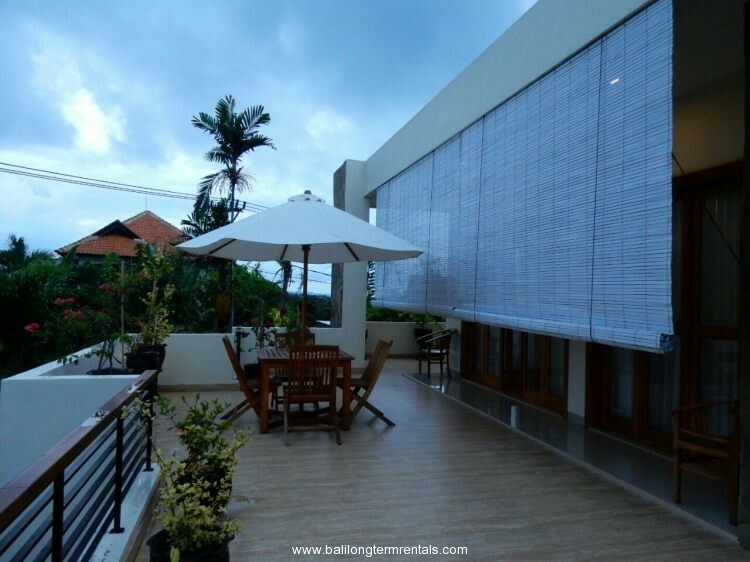 Second floor, bedrooms, living area and nice balcony.